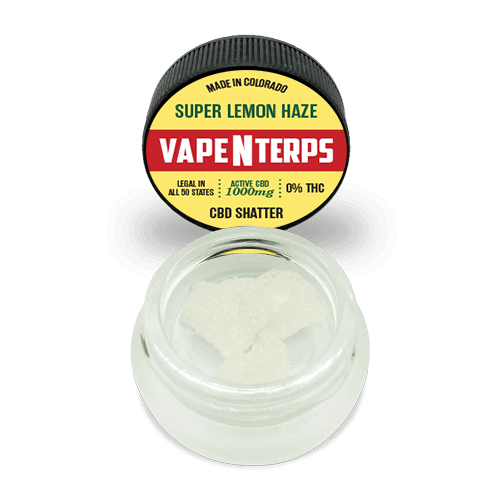 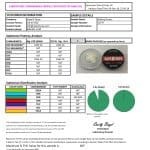 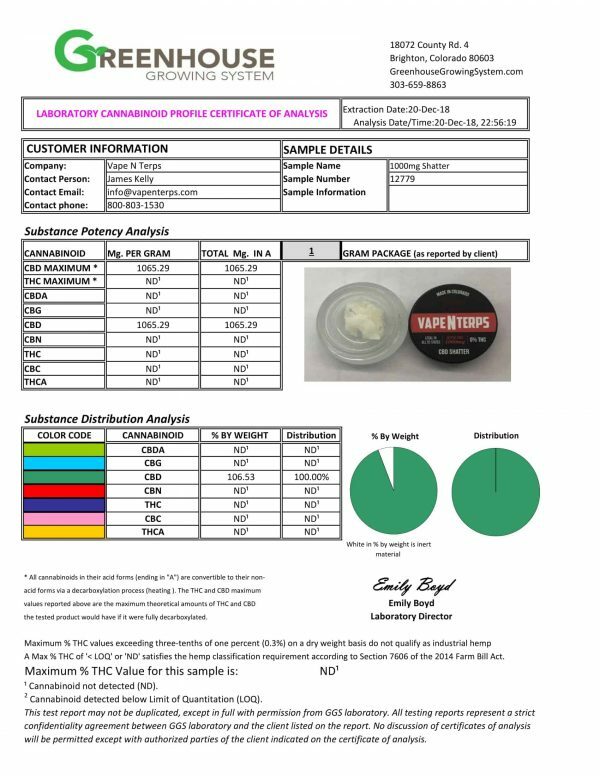 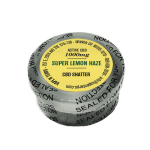 Find more SUPER LEMON HAZE products. Ocimene is a monoterpene with a fruity, floral, some say wet cloth smell. 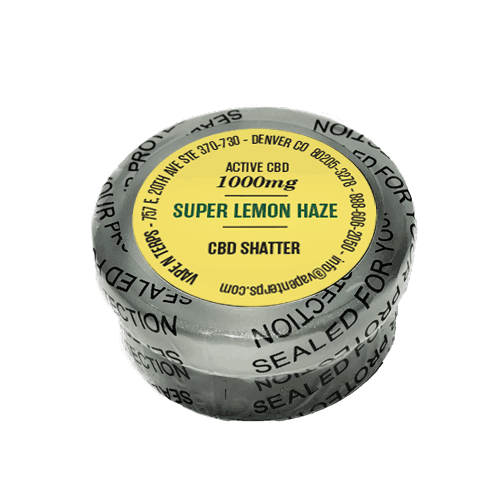 Ocimene has exhibited anti-inflammatory effects in white blood cell through a variety of pathways. Antifungal effects are also seen with the human specific Candida species.